Today’s post is about a series of two papers written by van Dokkum & Conroy (or in reverse, depending on the paper). These authors are interested in the variation of the stellar initial mass function (IMF). So what is the stellar IMF? Simply stated, the IMF tells us how many small stars versus how many large stars there are in an initial burst of star formation. The stellar IMF is important in many areas of astronomy. For example, because the brightness of a star varies with its stellar mass, two galaxies of the same age and brightness could actually have different masses if each galaxy had a different IMF. 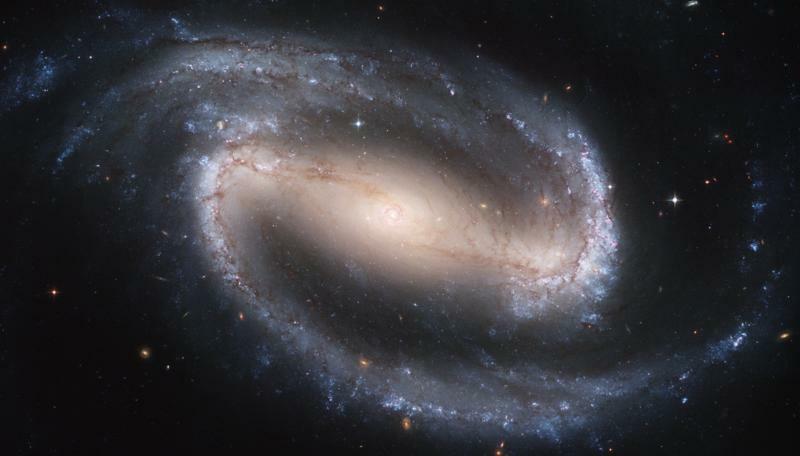 The measure of a galaxy mass in comparison to its brightness is called the mass-to-light ratio. The mass-to-light ratio of a galaxy is important to quantify how much energy is associated with large scale galactic outflows and the overall mass scale of galaxies (i.e. how much dark matter there is and even if the object can be called a “galaxy”). The distribution of stellar mass also dictates our expectations for output products of stellar evolution. The IMF is also a direct probe of the physics of star formation as discussed in these previous astrobites. In 1955, Edwin Salpeter published a seminal paper which quantified the IMF for stars in the solar neighborhood. He did so by literally counting the number of stars in a given mass bin. Salpeter found that the number of stars in the range to is well characterized by a power law where where . For a “flat” IMF, where , the stellar mass is equally distributed among logarithmically spaced mass bins. So the Salpeter IMF tells us that not only are there more low-mass stars by number, but that low-mass stars actually contain more of the total stellar mass. More recently, Kroupa and Chabrier have shown that the solar neighborhood IMF is actually flatter on the low-mass end. In other words, they have shown that there aren’t quite as many low-mass stars as the Salpeter IMF would suggest. But the work of both Kroupa and Chabrier, like the original work of Salpeter, relies on counting individual stars. In other words, this direct probe of the IMF is limited to relatively close distances to Earth, where individual stars can be resolved. This is problematic, because we want to know whether the stellar IMF varies in different epochs and environments. The low-mass end of the IMF is particularly difficult to probe, because while these stars probably contribute more mass to the system they give off less light per unit mass. 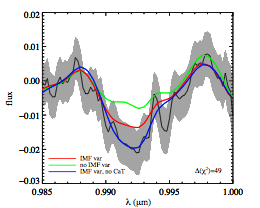 While some indirect evidence suggests the IMF does indeed vary, van Dokkum & Conroy investigate this question in a more direct way by examining the integrated light from early-type galaxies. In this paper, van Dokkum & Conroy present spectroscopic observations of 34 early-type galaxies. These galaxies are often called “red and dead” because of their red color, and because they are no longer forming stars. This means high-mass stars, which dominate the luminosity of a galaxy, will no longer be contributing light because they have relatively short lifetimes (and the galaxy has not formed any new stars recently). This is really important because these galaxies are too distant to resolve individual stars, and thus these observations only provide the integrated light, or the light from all the stars combined. Even for an old galaxy, it is very difficult to detect the light from very low-mass stars, or dwarfs, since they are very dim. Making matters even more complicated, the spectra of the lowest mass stars are rather similar to those from evolved higher-mass stars, or giants. To quantify the number of dwarf stars verses the number of giant stars, the authors examine three (previously identified) absorption features which are known to vary between the two populations: (1) The Na I doublet, (2) the Wing-Ford band (FeH), and (3) the Ca II triplet. Even with these spectral differences, it is tough to detect IMF variations — according to the authors, it takes spectral accuracy of 0.3% or better! Figure 1: The top panels show how the Na I doublet, the Wing-Ford band, and the Ca II triplet vary between dwarf and giant stars. The bottom panels show how the strength each of these features varies with velocity dispersion. These trends exhibit scatter because the strength of a single absorption feature is not a completely reliable indicator of the dwarf-to-giant ratio due to confusion with other spectral features and variations due to the age and metallicity of the system (figure 10 of van Dokkum & Conroy). Van Dokkum & Conroy find that the strength of each of these three spectral features correlates (or anti-correlates) with the velocity dispersion, , of the galaxy (see figure 1). The velocity dispersion is a measure of the statistical variation of velocities about an average velocity. 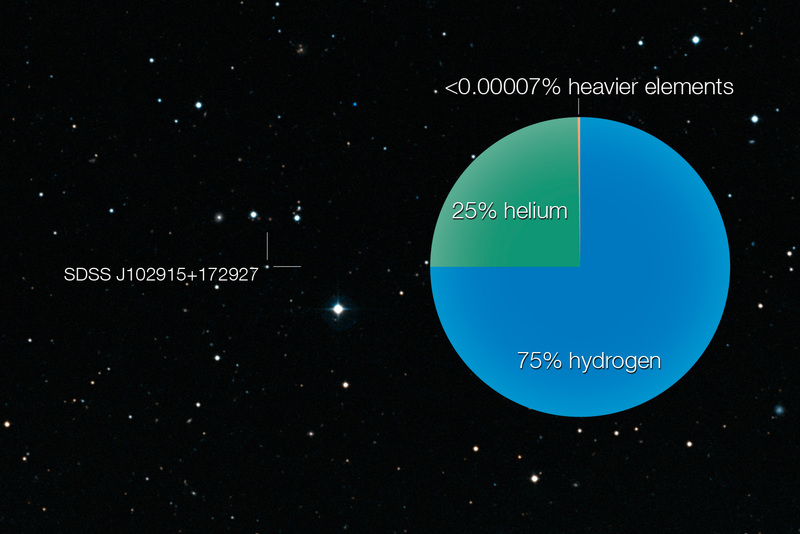 For a gravitationally bound system, this measurement is proportional to how much mass is in this system. Since we expect that systems with more dwarf stars will have more mass associated with less light (or higher mass-to-light ratios), these correlations are expected if these spectral absorption features actually are indicators of dwarf stars. However, upon examining figure 1 you may notice the scatter in these trends. The authors caution that absorption line strengths are “notoriously difficulty to interpret quantitatively as they rarely measure the abundance of a single element in a straightforward way”. Additionally, they caution that these features also vary with the age and metallicity of the stars in the galaxy. For this reason, the authors present detailed models which can account for the effects of variable abundances of multiple elements in paper II of the series. Figure 2: A zoom-in on the wing-ford band for NCG 4621. 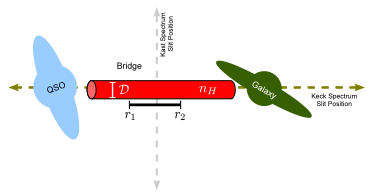 The wing-ford band is an IMF sensitive feature, and cannot be fit for this galaxy by varying all other parameters in the population synthesis models if the IMF is constrained to the Milky Way value as shown by the green line (Conroy & van Dokkum figure 6). In this paper, Conroy & van Dokkum invoke population synthesis models to account for the integrated light in early-type galaxies. Population synthesis models can help identify which mix of stars is likely to produce the observed galaxy spectrum. These models include input from stellar evolution models and stellar atmospheric codes which predict what spectral features are associated with a star based up its properties. The models allow for independent variation in 11 different elements: C, N, Na, Mg, Si, Ca, Ti, Cr, Mn, Fe, and O (which is directly related to Ne, and S abundances), as well as adjustment of other various properties. The most likely system parameters are determined by the Markov Chain Monte Carlo (MCMC) fitting technique. The MCMC algorithm is a great way to find a best fit solution when given a large region of parameter space to explore (21 parameters in all!). In agreement with the simple diagnostics from paper I, these detailed models provide strong evidence the the IMF does vary as shown in figure 2. The work of Conroy & van Dokkum strengthens the case for IMF variation in early-type galaxies. While this evidence is not absolute, IMF variations remain the best explanation for the observed spectral features of these galaxies.